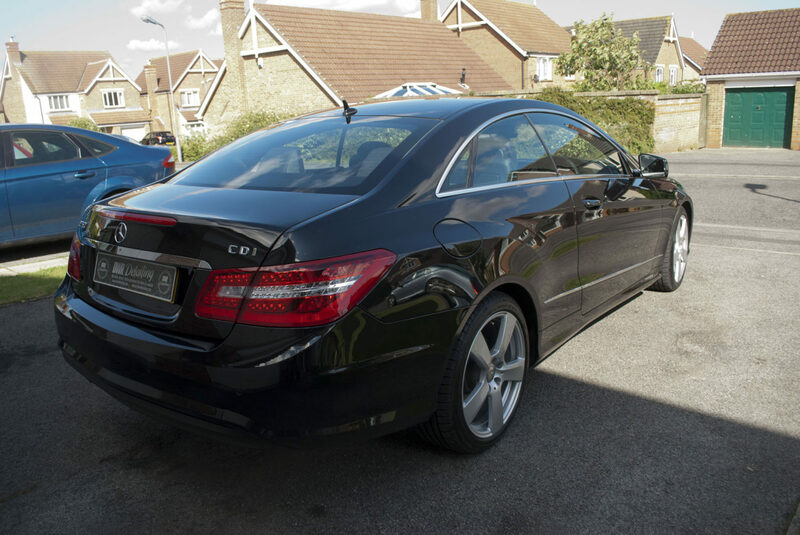 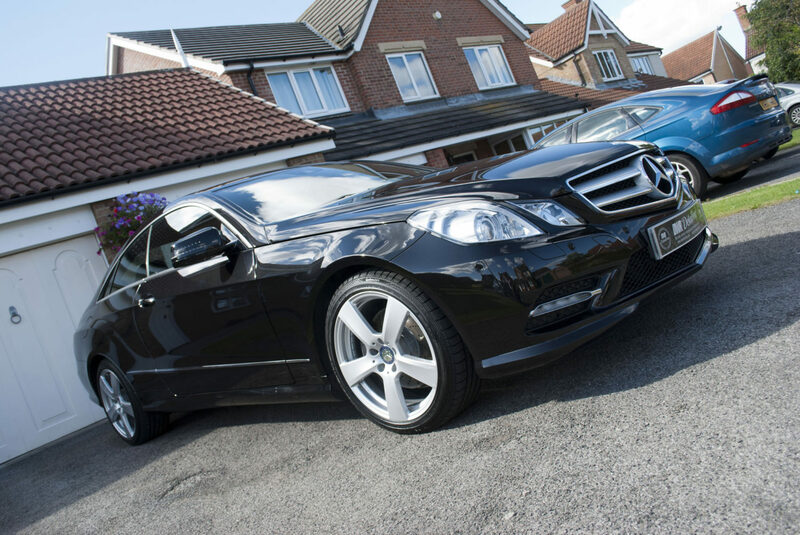 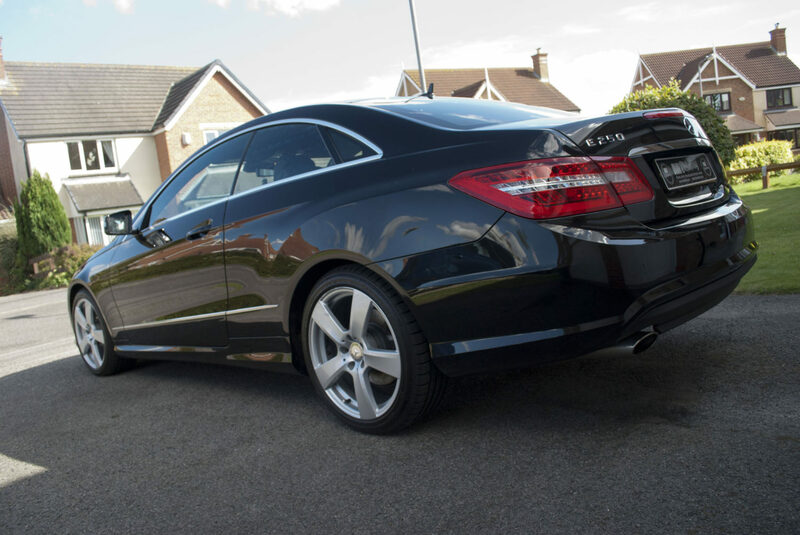 We had this Mercedes E250 booked in for an enhanced detail. 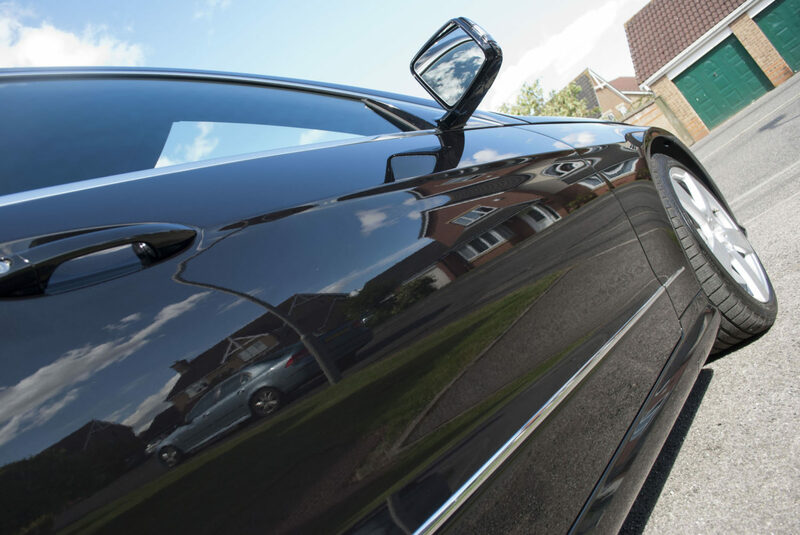 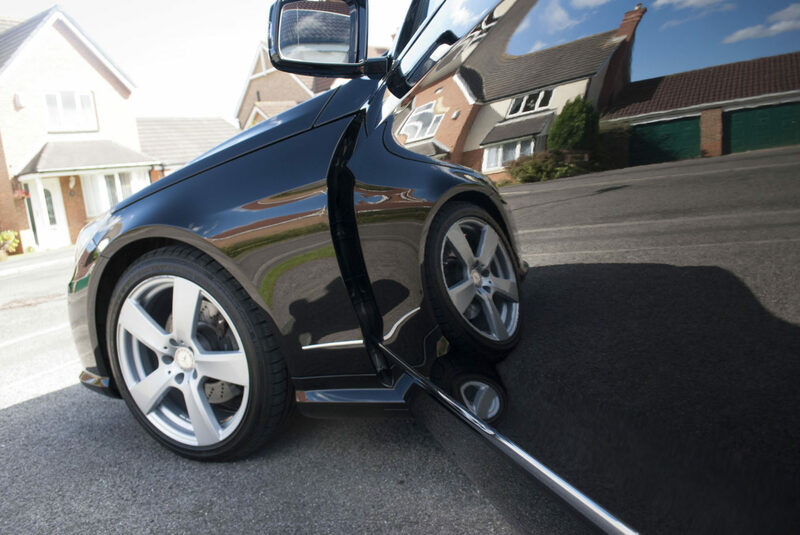 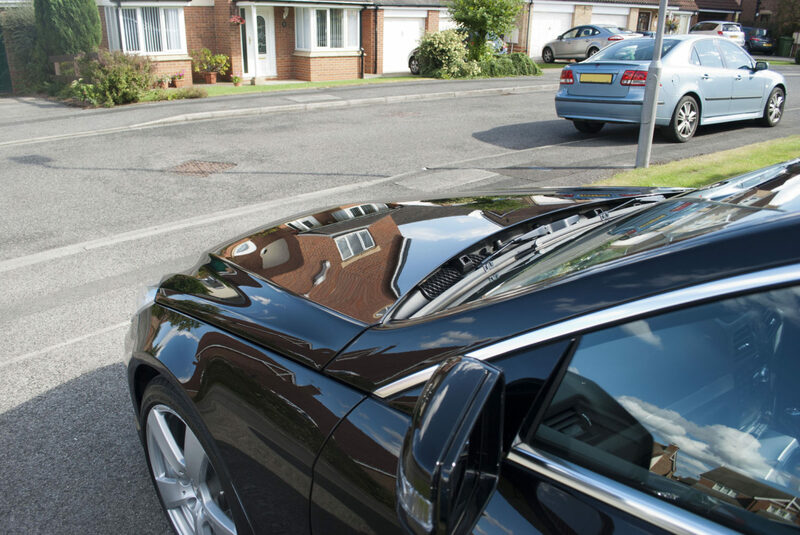 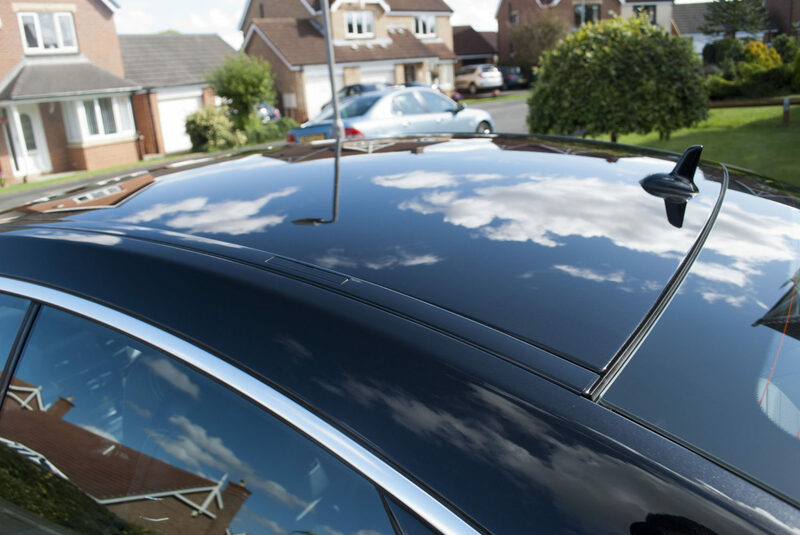 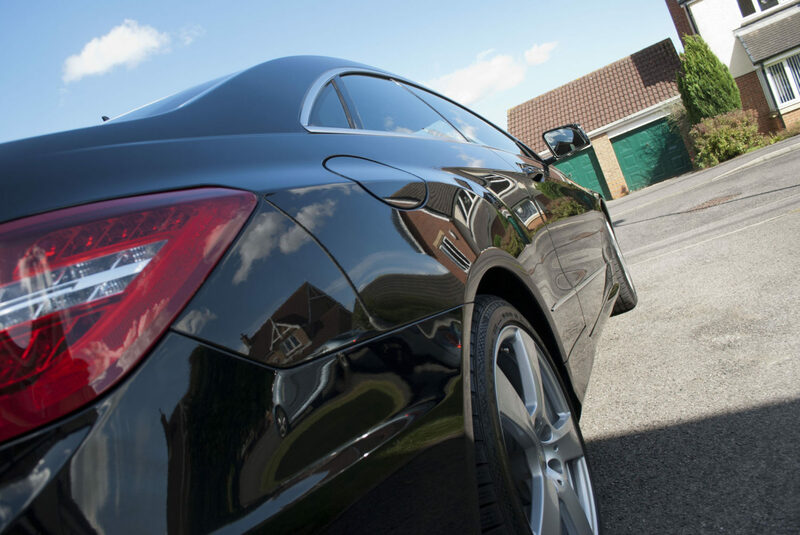 The black paintwork on my car was in good order but as with most two year old cars it was showing signs of polish swirls and light surface scratches. 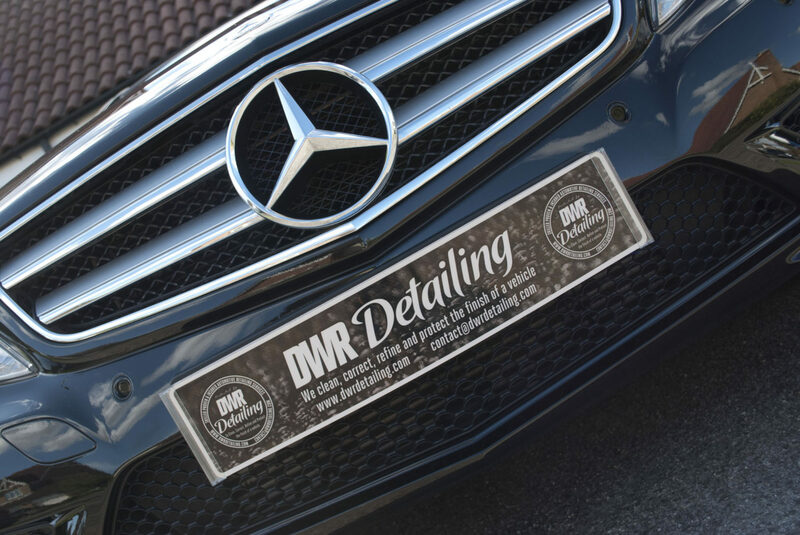 I found this annoying and contacted DWR Detailing for them to propose a solution to either remove or reduce the amount of visual scratches on the bodywork. 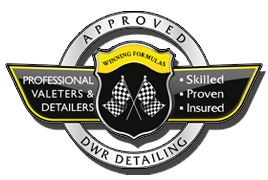 Having contacted DWR I was impressed with the amount of informative information offered by them. 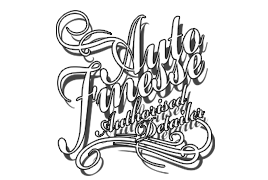 I decided following their recommendation to go for an enhanced detail. 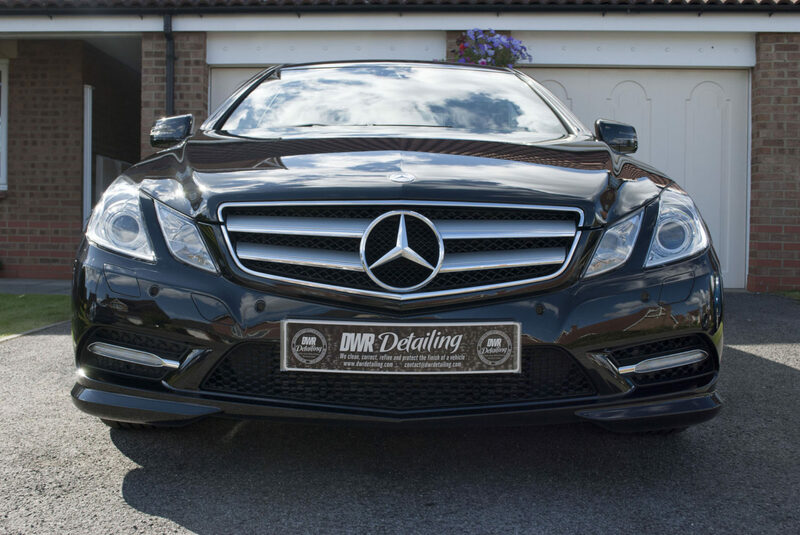 After the detail I was very impressed with the loss and reduction in visual scratches/ swirls and the glass like paintwork shine bringing out the metallic speckles with a depth not seen before. 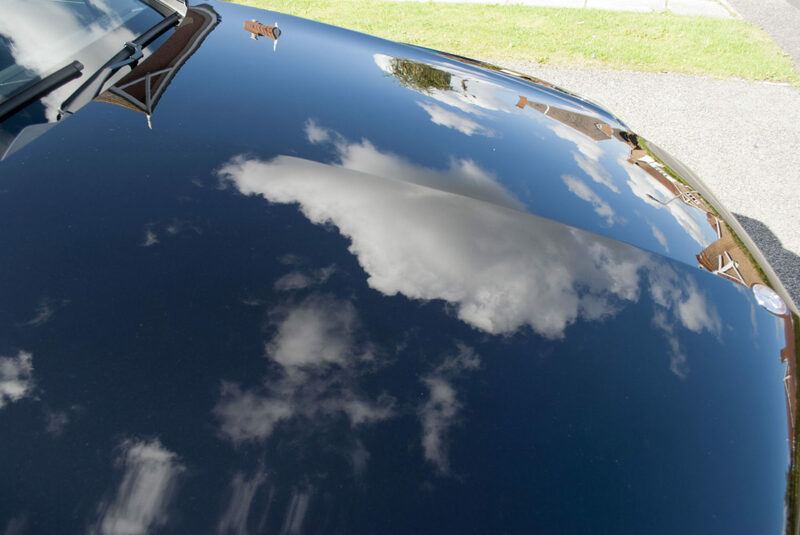 Equally impressed today when a bird ‘pooed’ over the car and the paint protection meant the poo didn’t bed to the car and simply wiped off leaving no trace of damage. 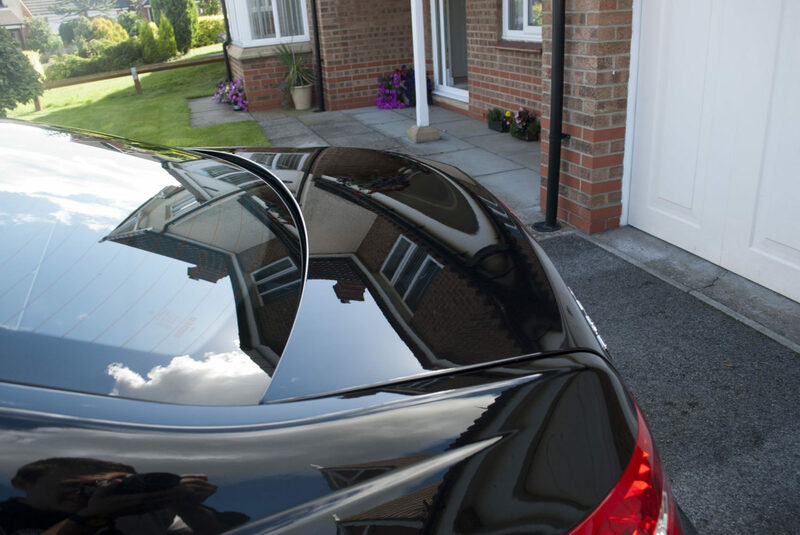 I would have no hesitation in recommending DWR or using their services again.